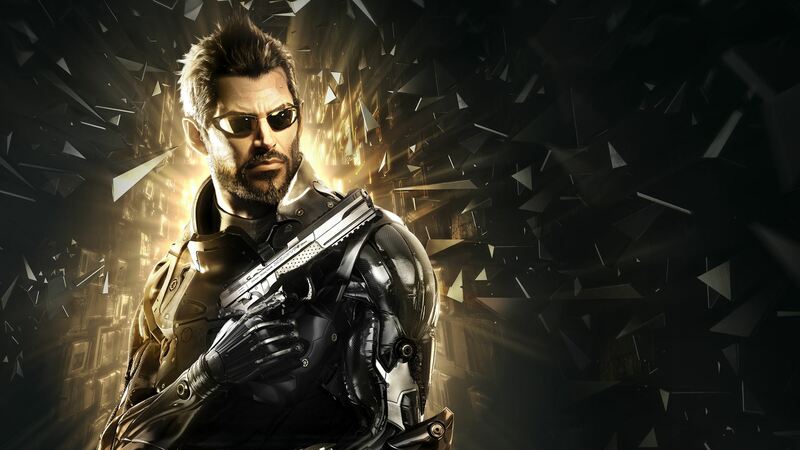 Ever since the series’ revolutionary début, Deus Ex has been one of video games’ more prestigious series, meshing together inventive story with a wide array of gameplay elements. The games may be a little rough around the edges, but it is still a great deal of fun to dive into and play. Following up to Deus Ex: Human Revolution, Deus: Ex Mankind Divided follows the rough and gruff Adam Jensen. After augmented people were hijacked and forced to violently attack citizens, there is now a divide between people and their augmented brethren. Jensen is on the case however, trying to crack just why this tragic event happened. 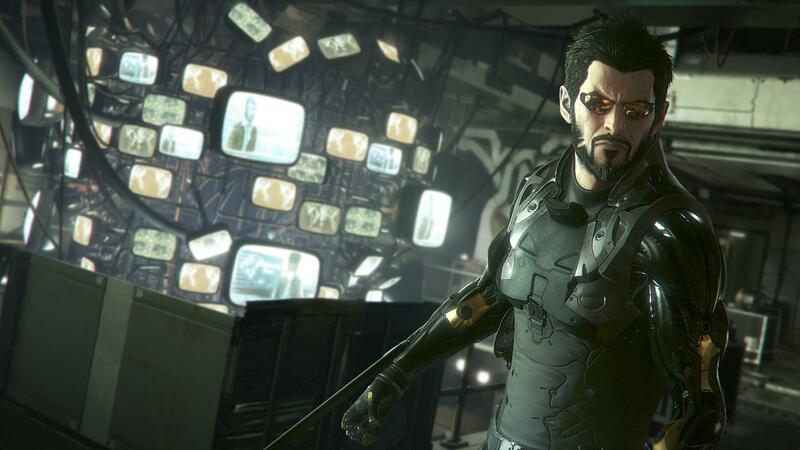 Mankind Divided is the Deus Ex series at its most streamlined and accessible. Coming five years after the previous entry, the game has received a modern brush up that has made all the gameplay elements just that much smoother and fun to play. Even with a few missteps in narrative, it’s still a fun world to dive into. Perhaps the biggest improvement is in the gunplay. In Human Revolution, there was always a certain clumsiness to how it handled, and it was always just far too easy to mow down lines of enemies. Here, the gunplay is just as refined as most modern-day shooters. Additions such as a swift covering system help in streamlining the process, while more adept AI make the battles all the more challenging. Even when an opportunity to be stealthy approached, I’d personally opt for a deadly gun battle just for the fun and challenge of it. There is still so many different ways to play the game, which allows for multiple replays. Mankind Divided also gives its Augmentation system a big upgrade. Augmentations in the past have been somewhat minimal, with simple upgrades such as faster legs and stronger arms not being all that exciting. The developers here clearly wanted to improve on that, with many of the new augmentations being far more creative and having a greater effect on the gameplay. It’s a lot of fun to shoot explosive arm blades or hack turrets from a distance, and really can change the way you approach a challenge in the game. The game also does a solid job of upping the ante from a content perspective. Along with the central story mode, there are a great deal of side missions to really beef up the game. These missions actually had a surprising amount of variety, and were not the typical grab this or kill that one would expect from the typical side mission. As with Human Revolution, Mankind Divided also has a great open world to explore, full of secret passages and plenty of hidden areas to explore. Where Mankind Divided somewhat drops the ball is its narrative. The set-up is interesting enough, but the story plays out in a fairly formulaic and predictable way. It’s not awful by any means, but it does lack the compelling story moments that the previous games offered in droves. It’s hard to complain, however, because the gameplay is so much fun that a lackluster story wasn’t as much of a bother. Deus Ex: Mankind Divided is easily the most fun I’ve had playing a Deus Ex game, with smoother gameplay and a wide array of unique ways to conquer each challenge. The attention to detail is impressive, and it’s a world that is easy to just get lost in. Matt Conway has been writing about entertainment and sports on the internet for nearly four years. Growing up a film and television fan in the wonderful state of Massachusetts, he grew a strong attachment to personal dramas. Teaming up his fandom for the world of entertainment along with his love of writing was just an all too natural fit for Matt. He can be often found at the local cineplex, eating at the local restaurants or playing basketball at any basketball court across Mass. Previous ArticleTV Review: You're the Worst 3x01 "Try Real Hard"
Next ArticleBehind the Scenes v. Spoilers: How Much is Too Much?